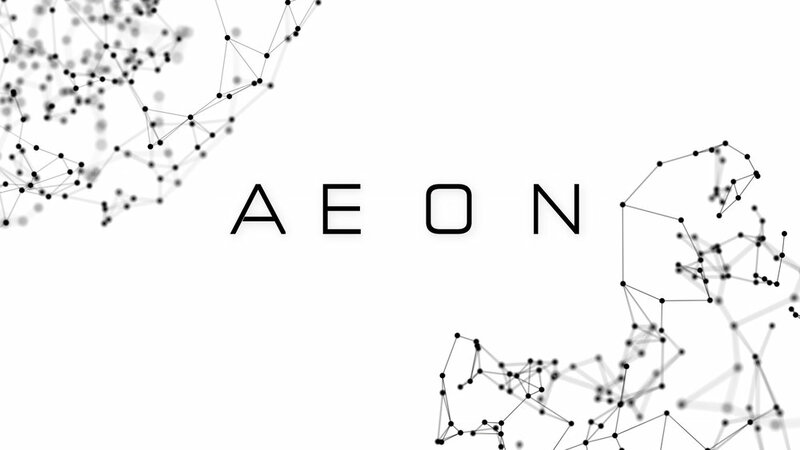 AEON: MIRACLE is a free smartphone app featuring web series content expanded with exclusive short fiction that deepens the Aeon story. Pulsar News journalist Annika Hollis goes beyond the spin when she investigates Halcyen’s visionary CEO, Julius Bach, as the company unveils Aeon, its radical new treatment. And as Annika’s relentless search deepens, what she uncovers threatens to consume her.